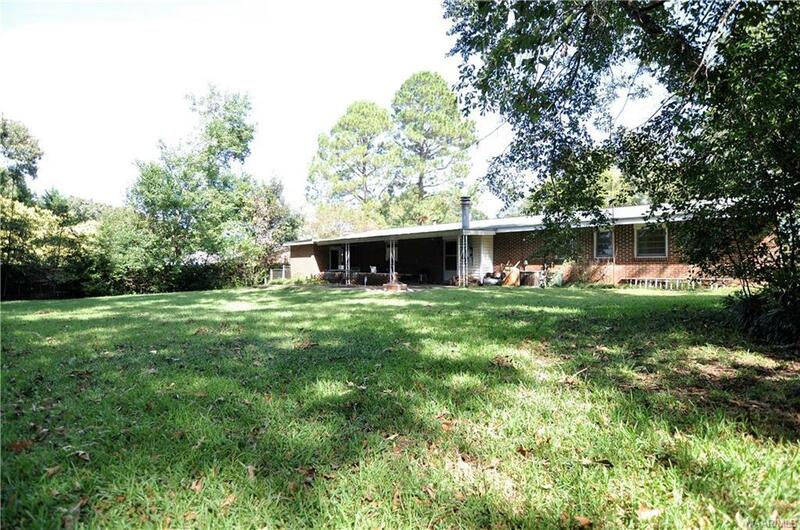 Welcome to 226 Holly Ridge Drive! 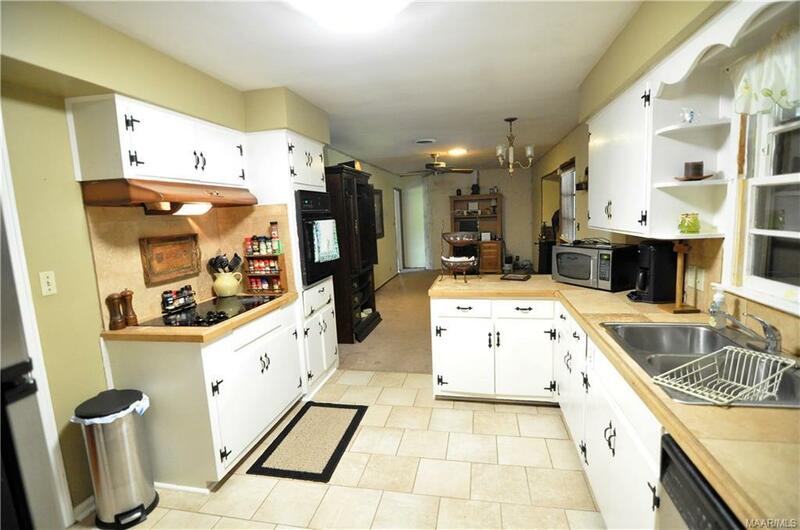 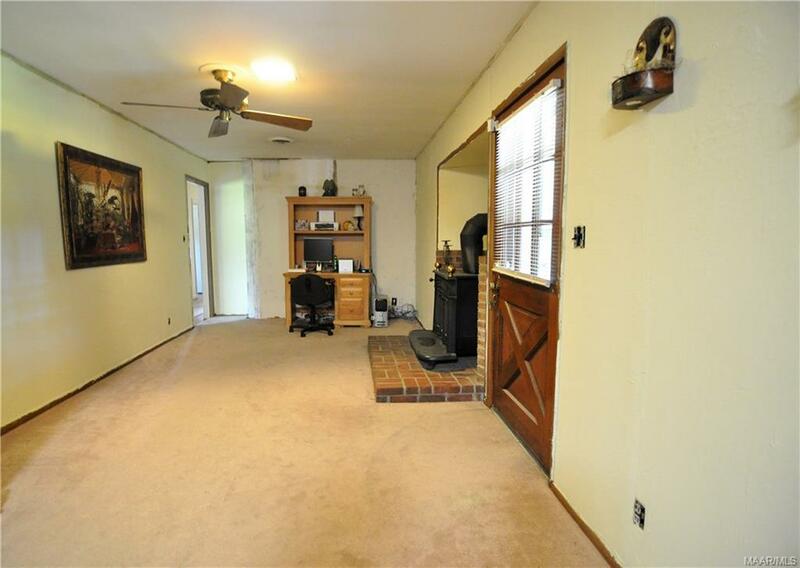 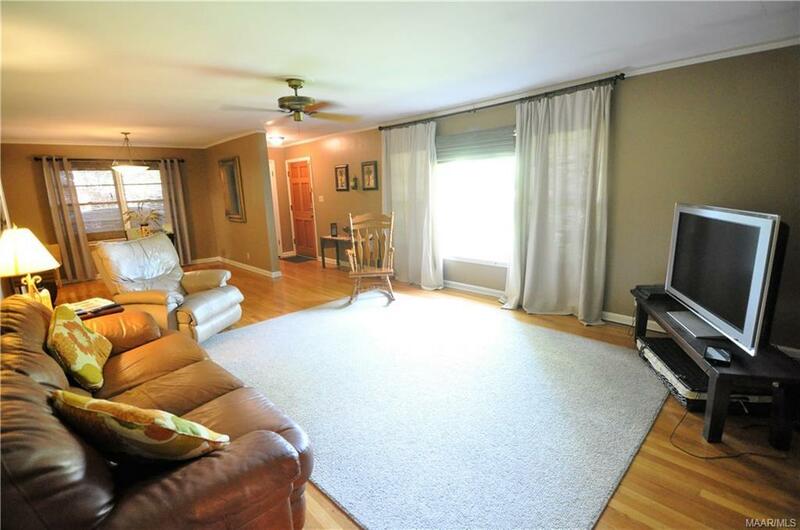 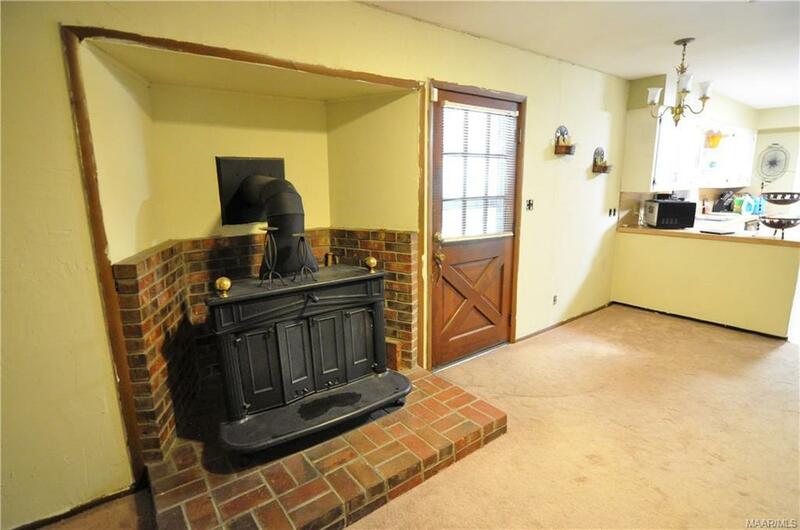 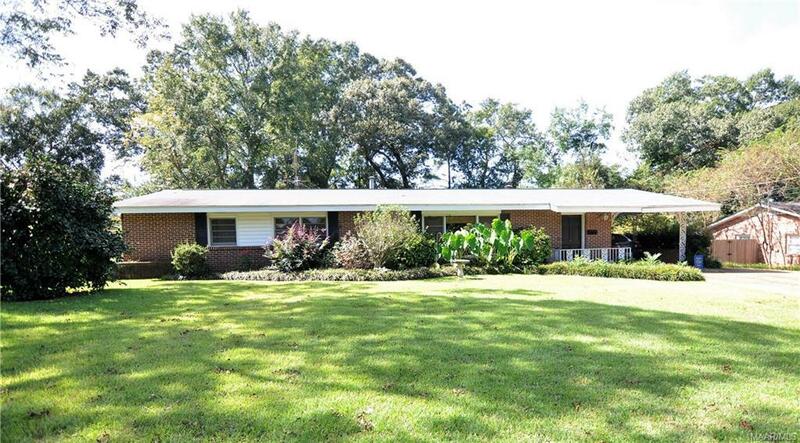 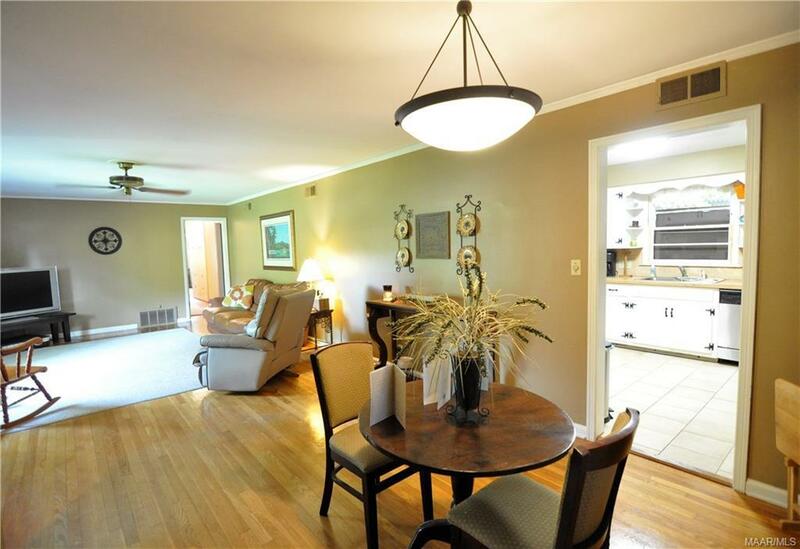 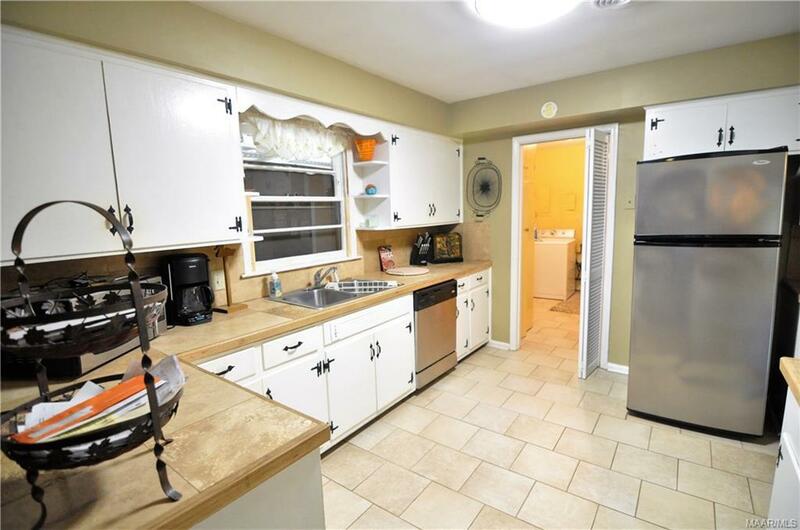 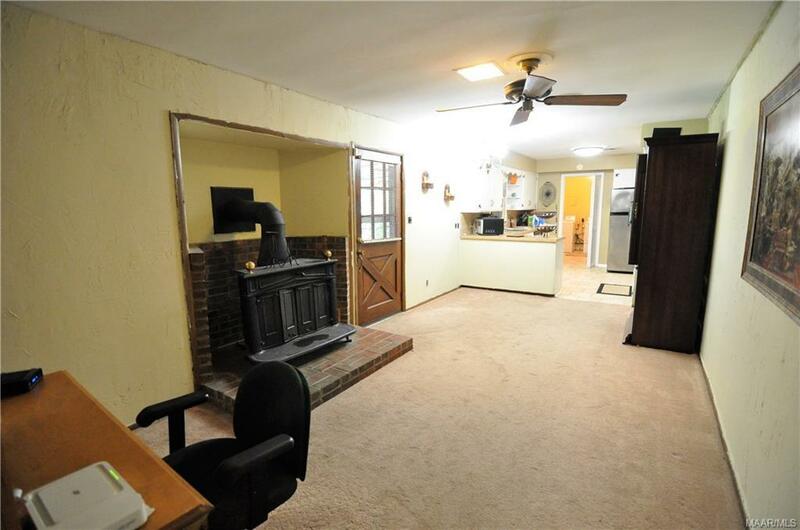 This Montgomery home has a formal dining room with a wood burning stove, which leads into the gorgeous kitchen! 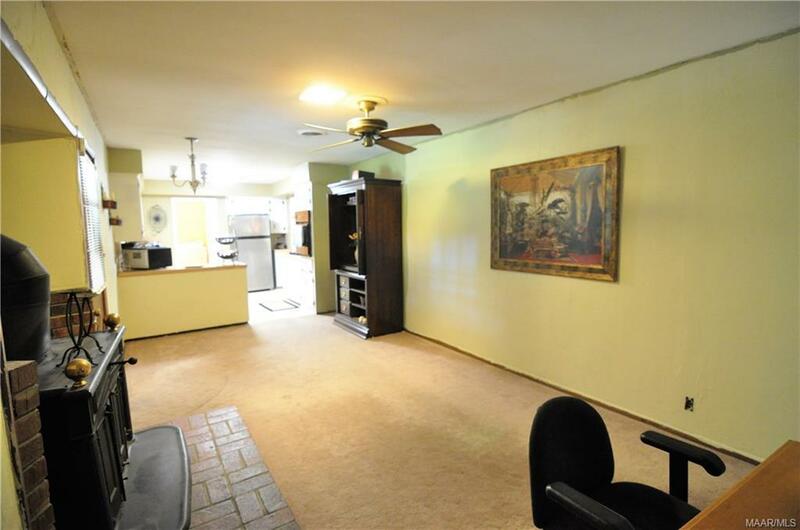 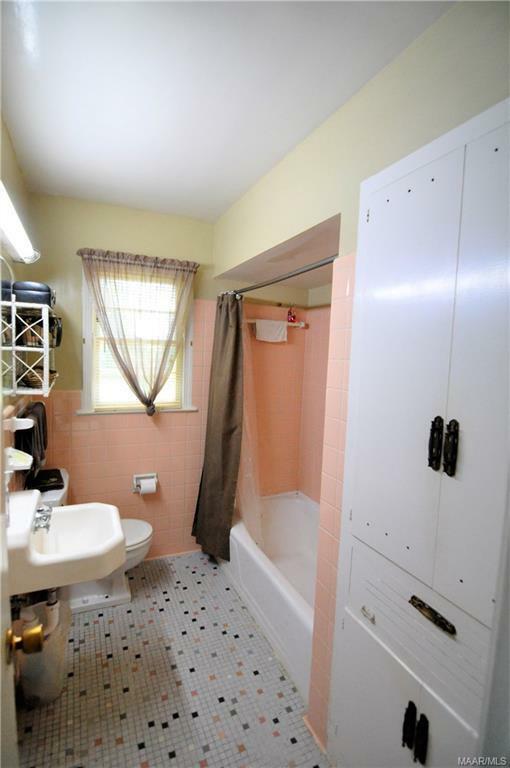 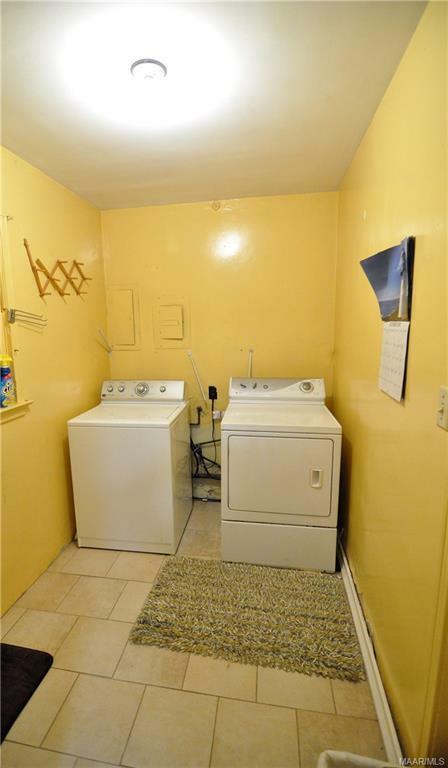 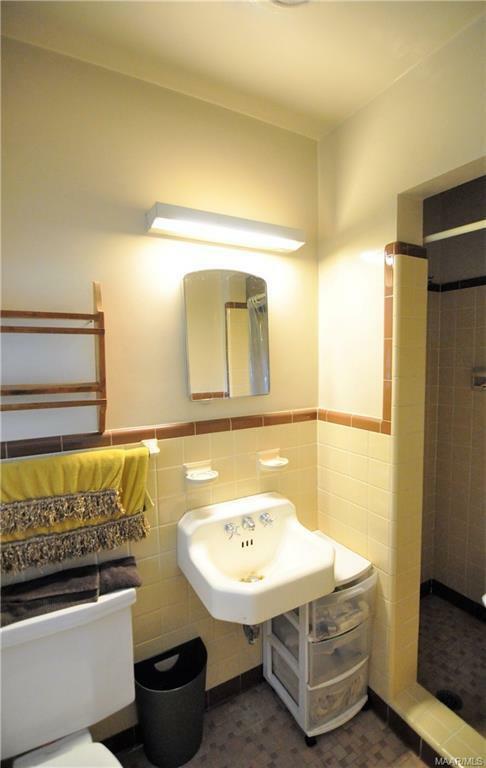 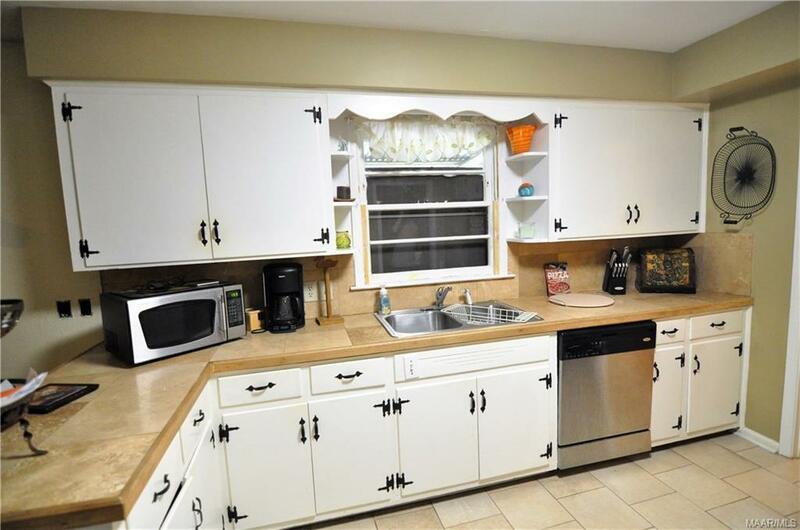 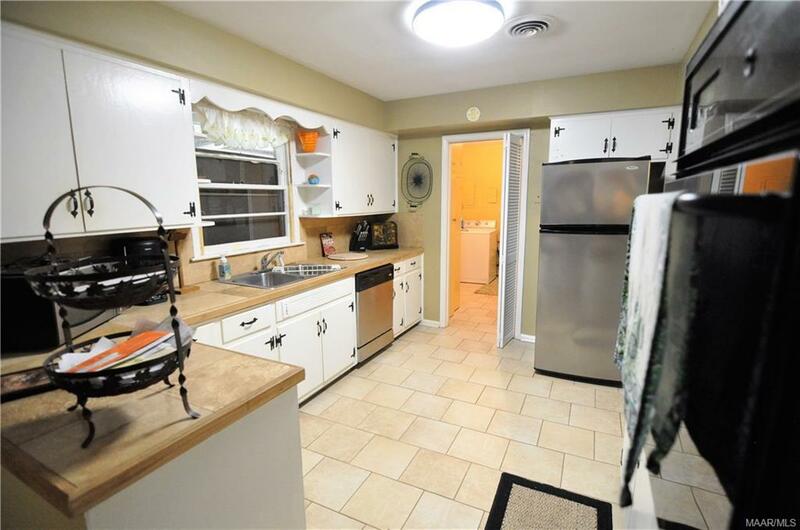 Off of the kitchen you wil find a nice sized laundry room that can also be used for storage. 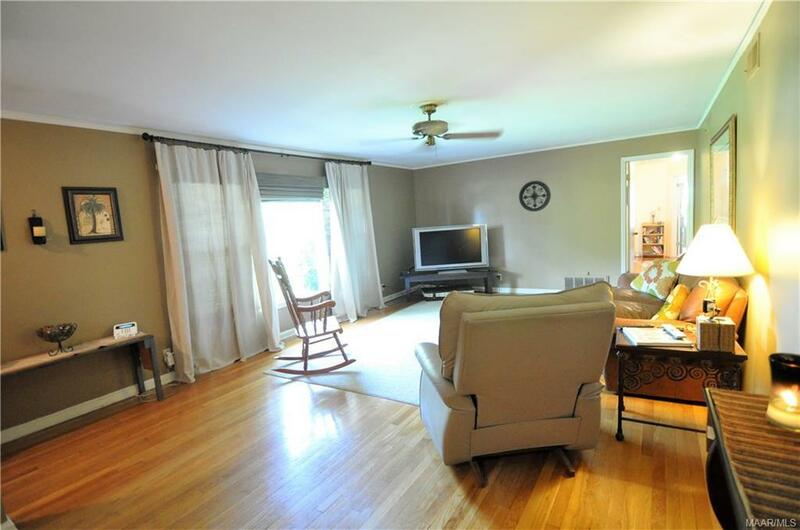 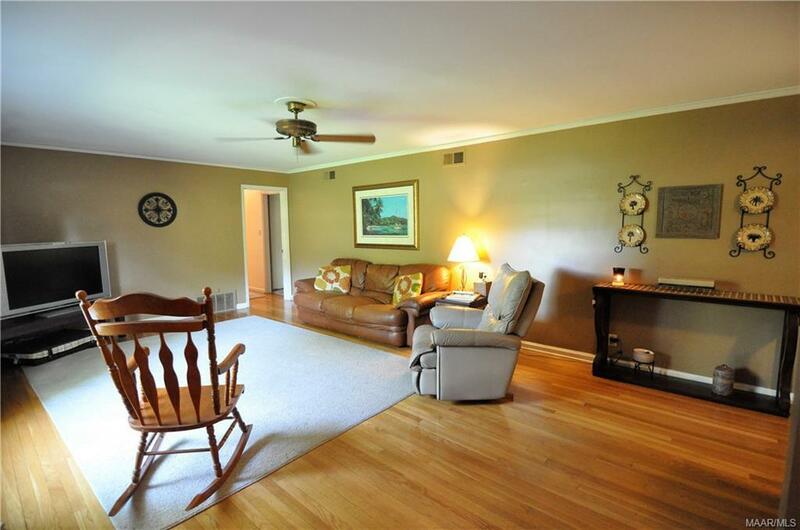 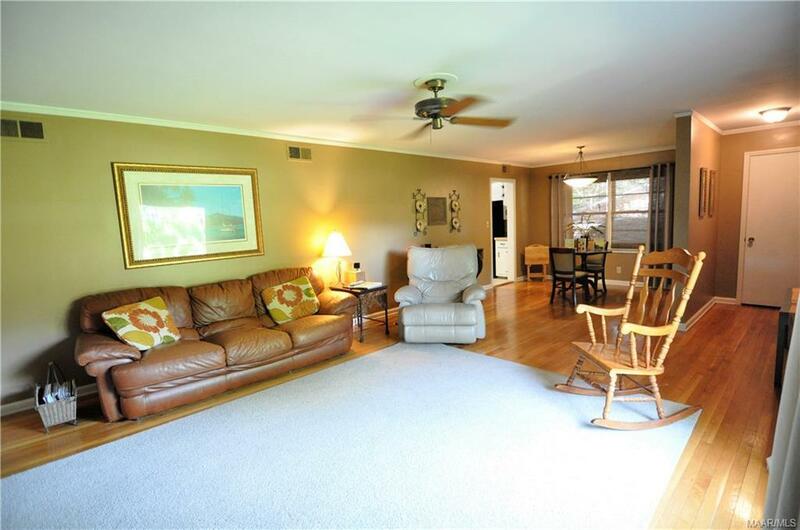 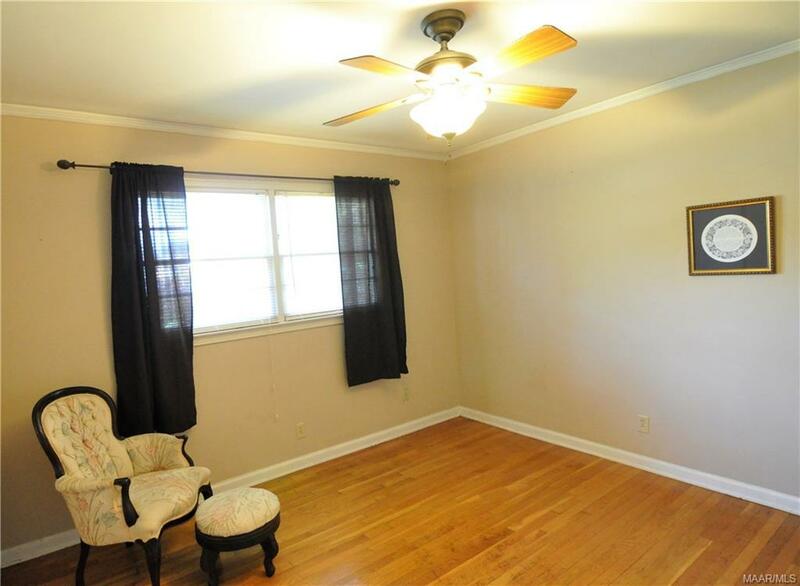 The living room as much space for you to move around! 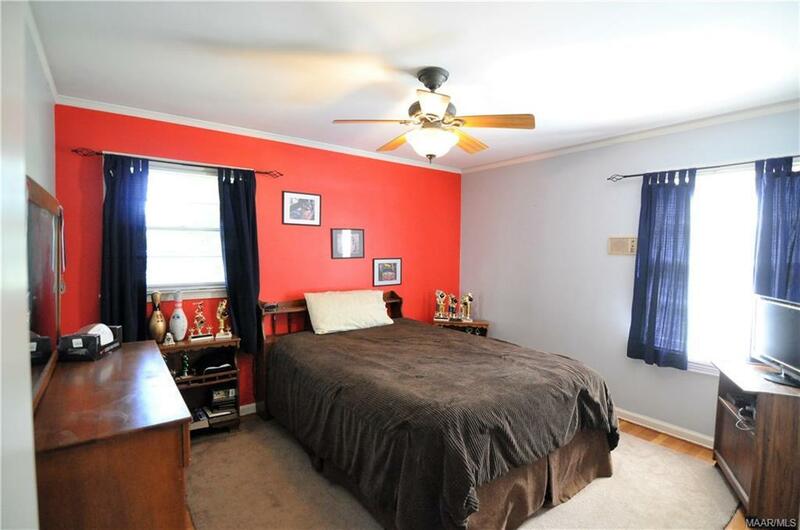 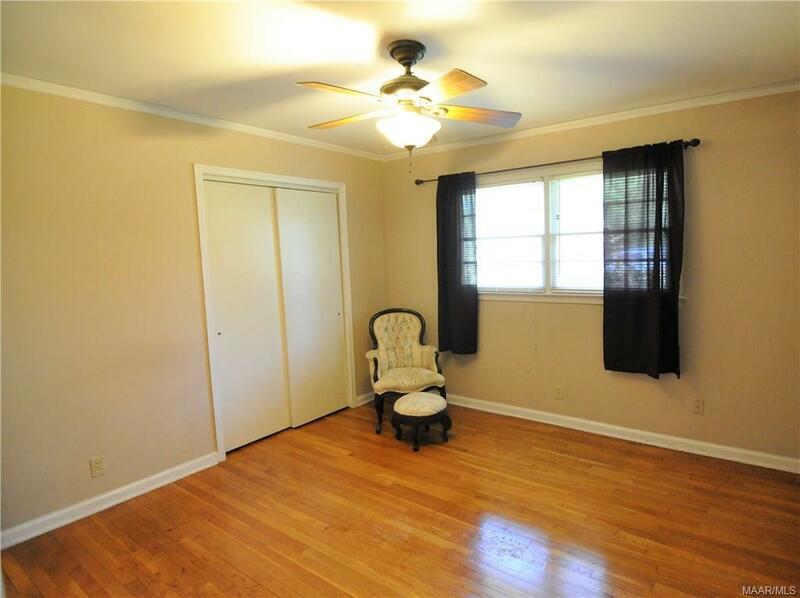 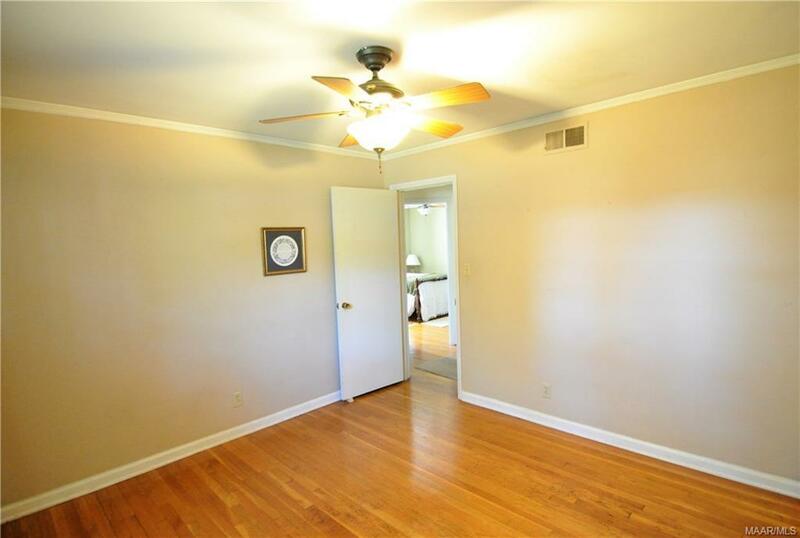 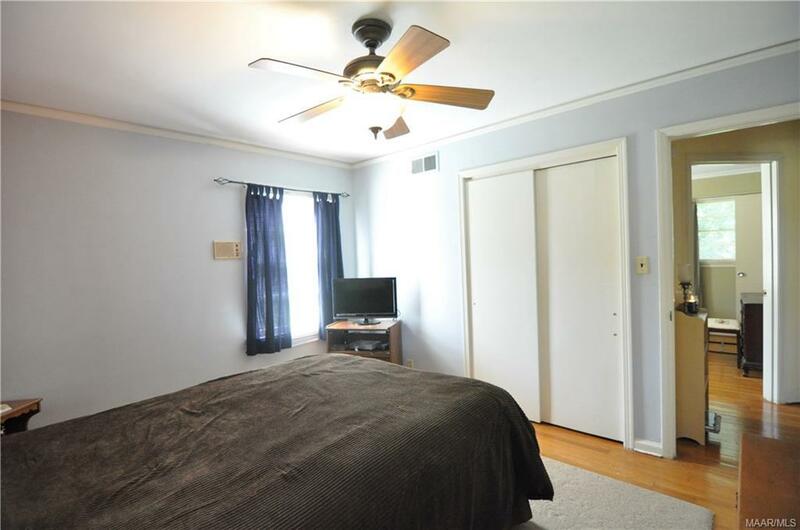 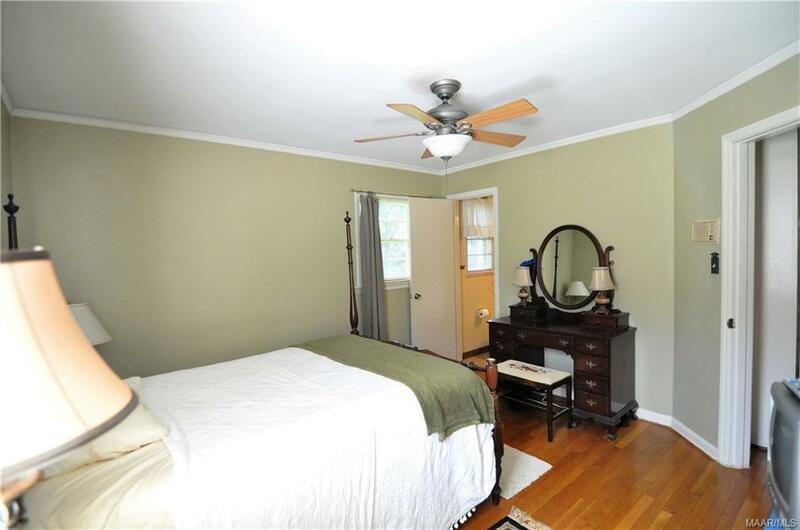 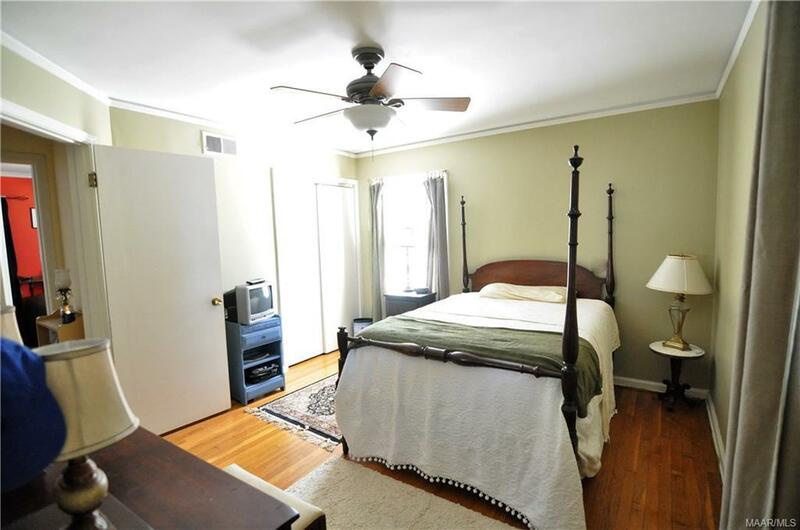 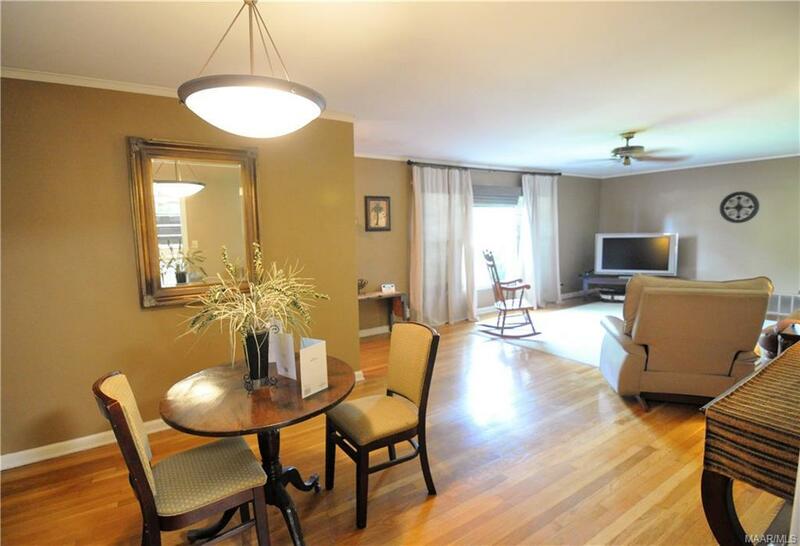 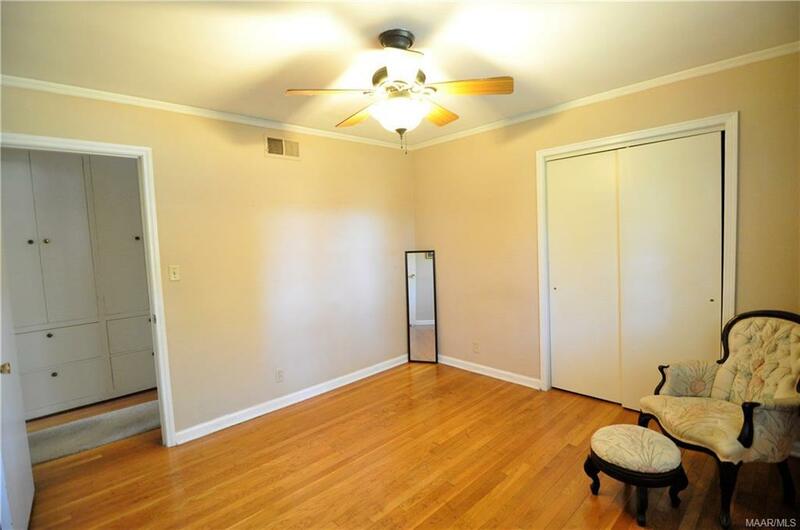 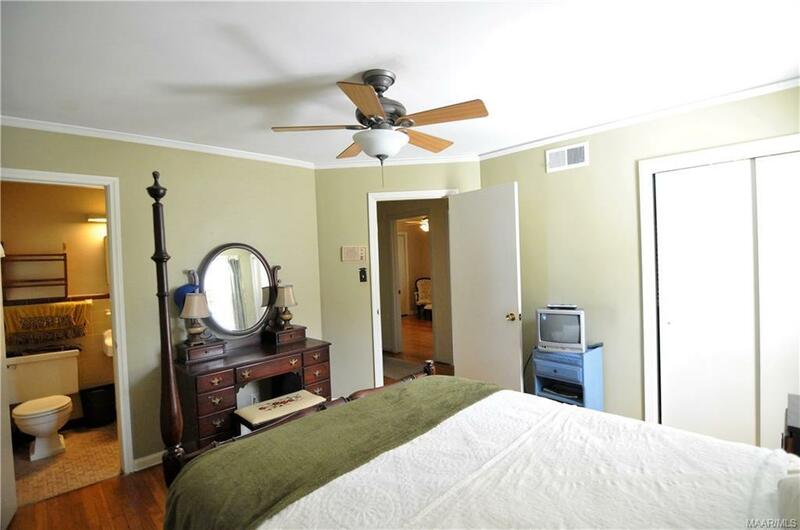 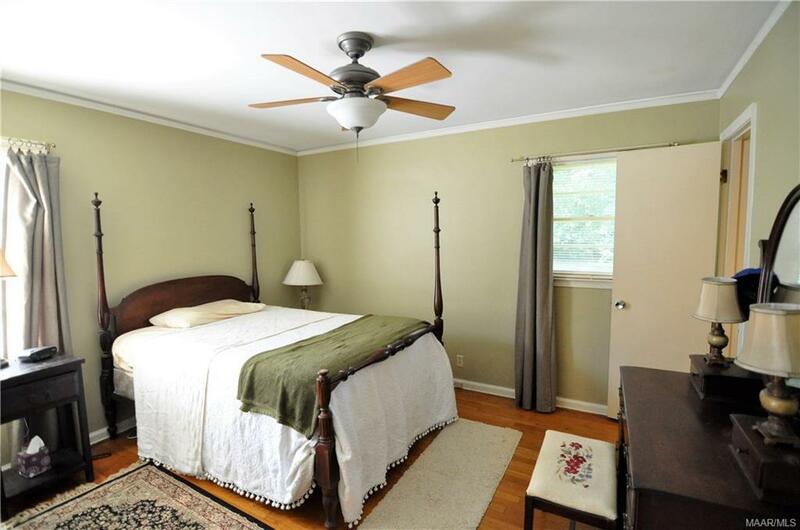 The bedrooms are very spacious with hardwood flooring! 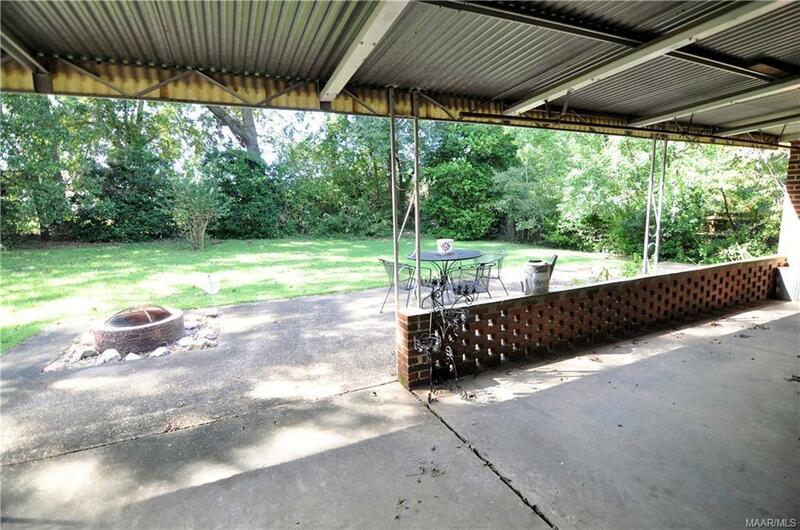 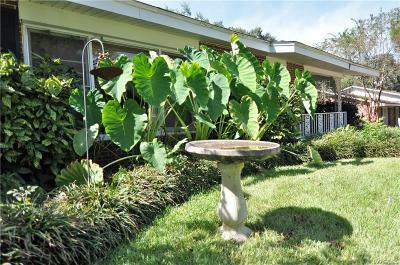 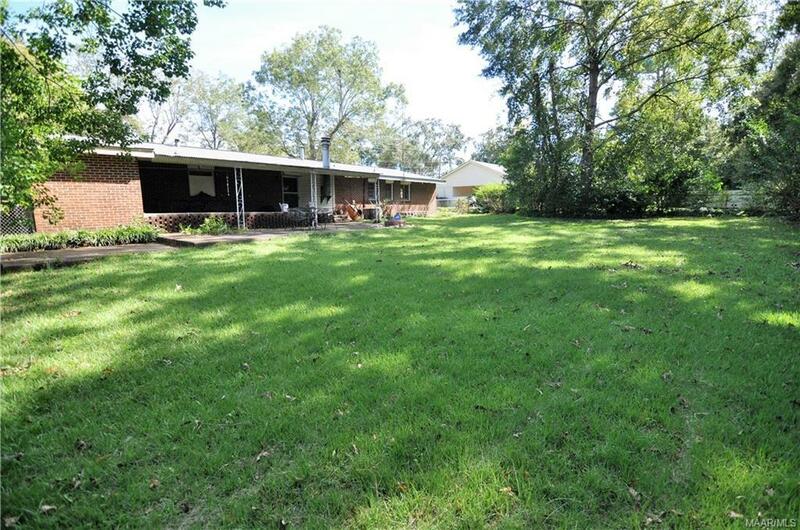 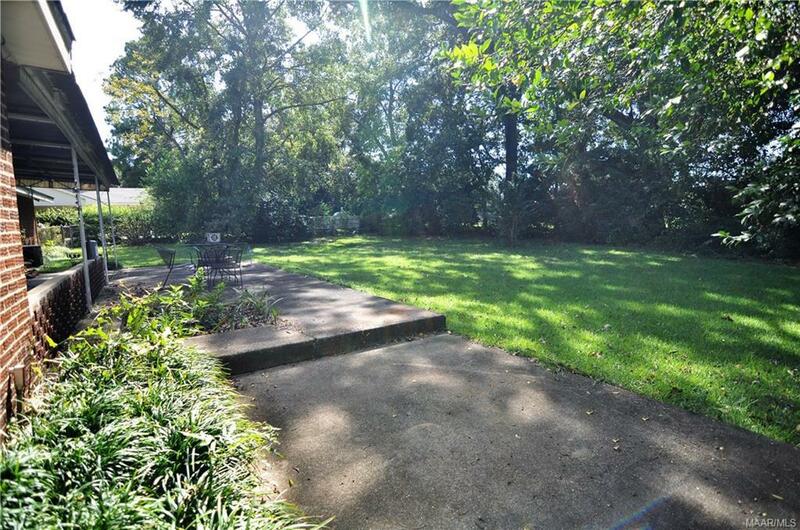 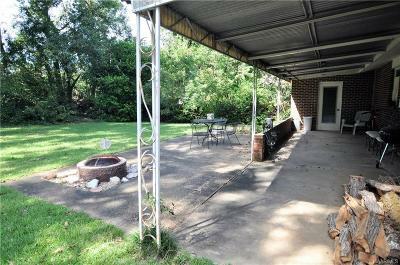 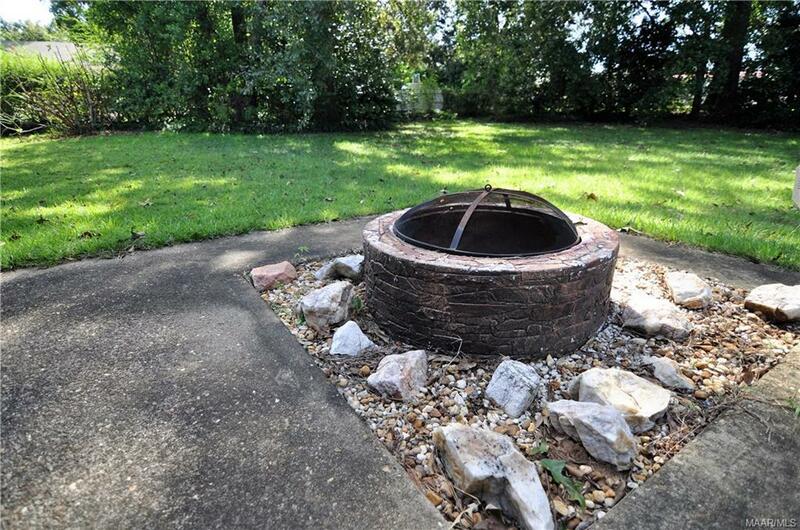 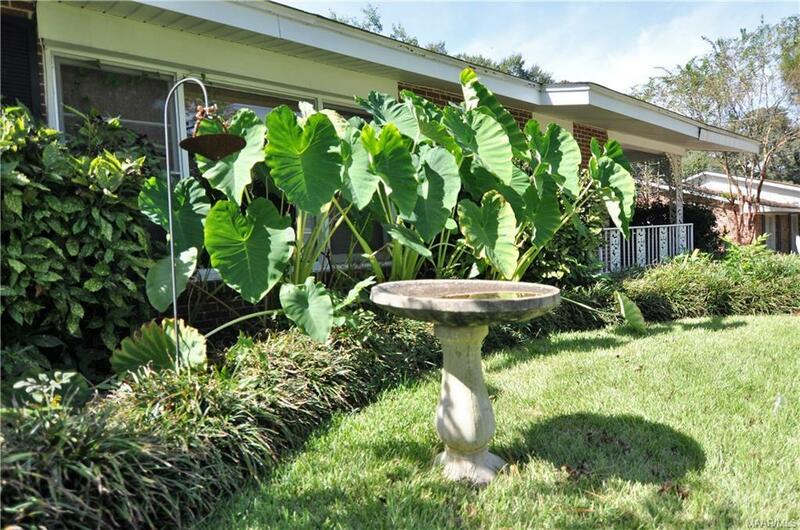 In the back is a large backyard with a coverd porch for any events you may want to have. 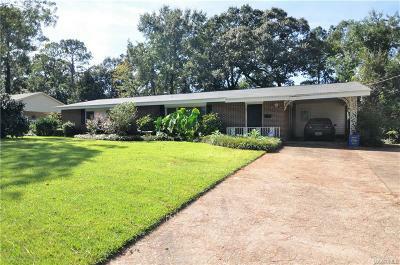 Call us today to schedule your private showing!